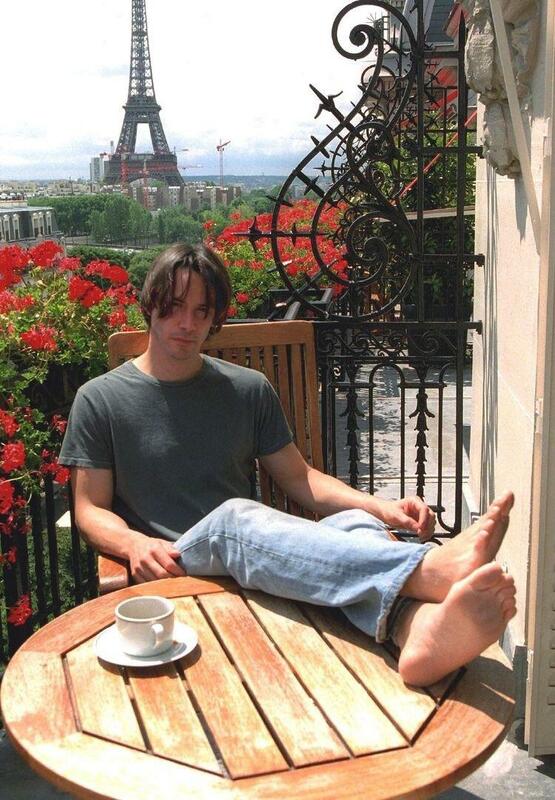 I love this interview, Keanu at ease just talking. 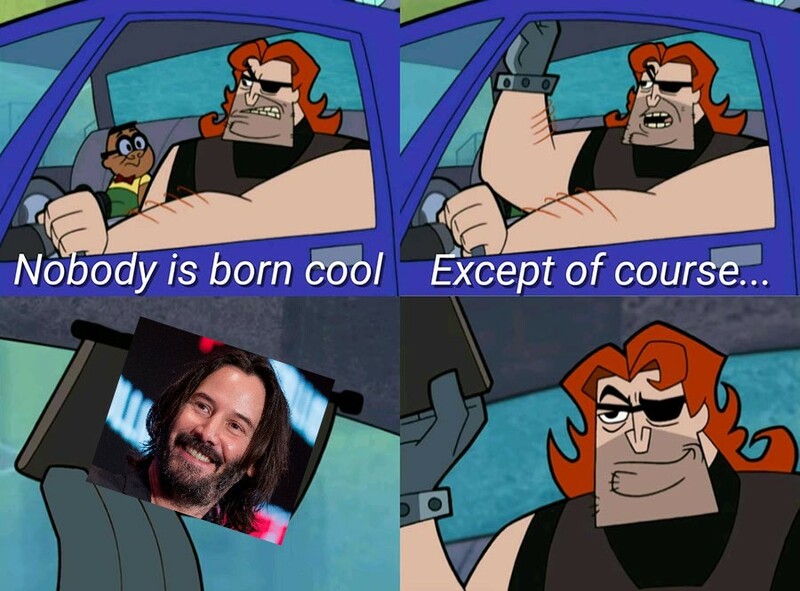 Also my favorite radio host. 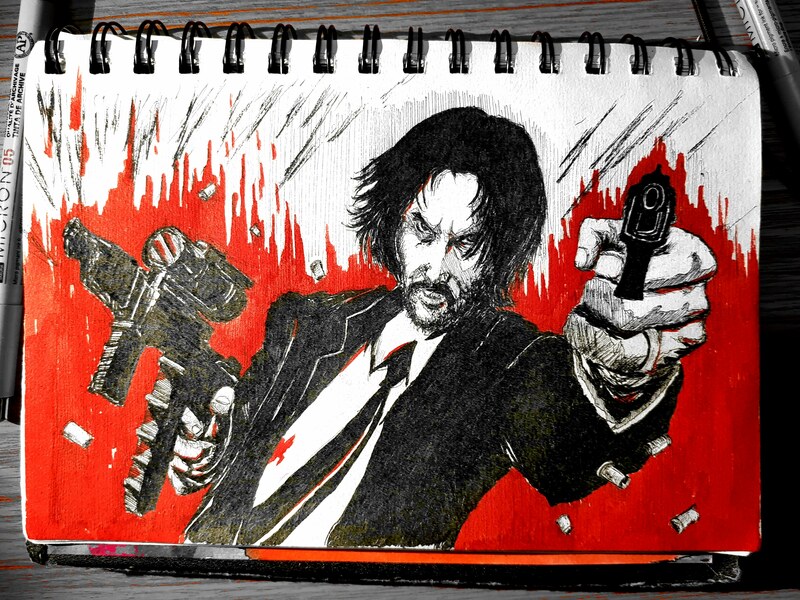 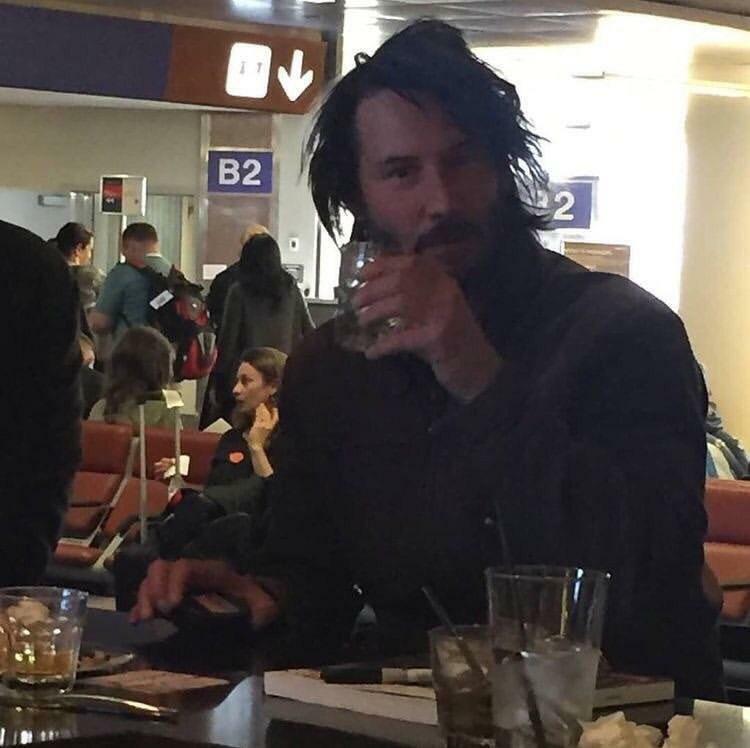 Keanu Reeves has done enough training for the John Wick movies that he could be a legitimate threat in a firefight but he is so nice he would probably just buy the other guys lunch so they can discuss their differences. 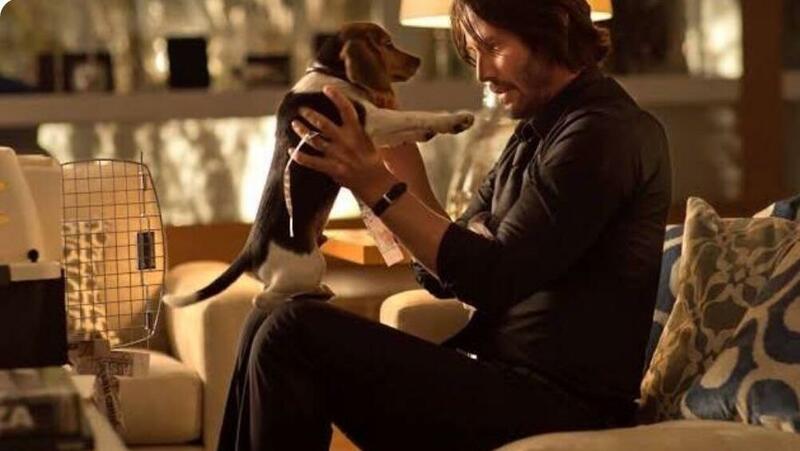 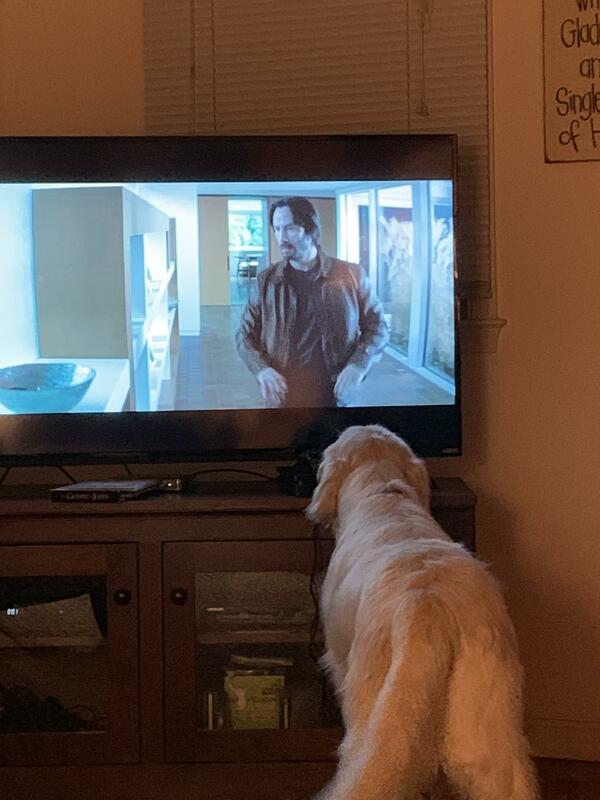 John Wick wants to wish everybody happy National Puppy Day! 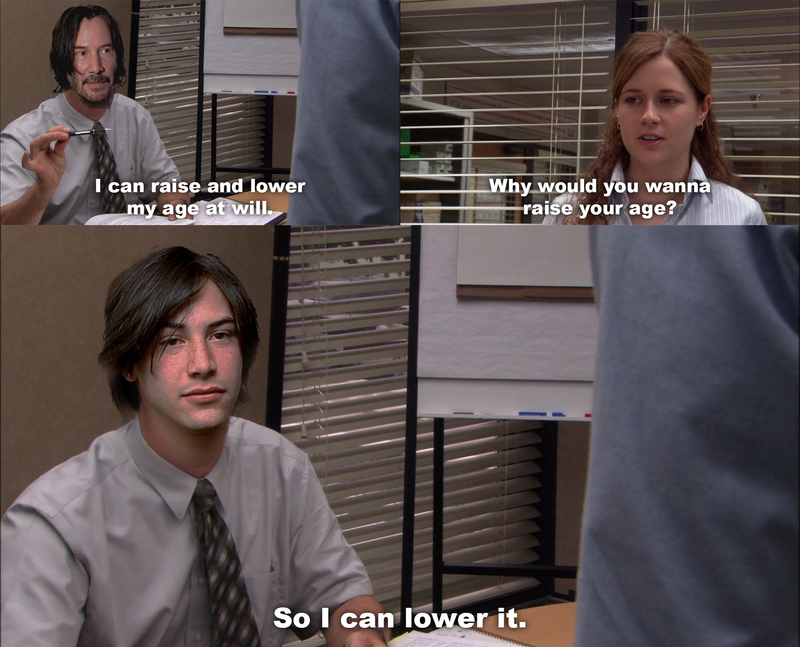 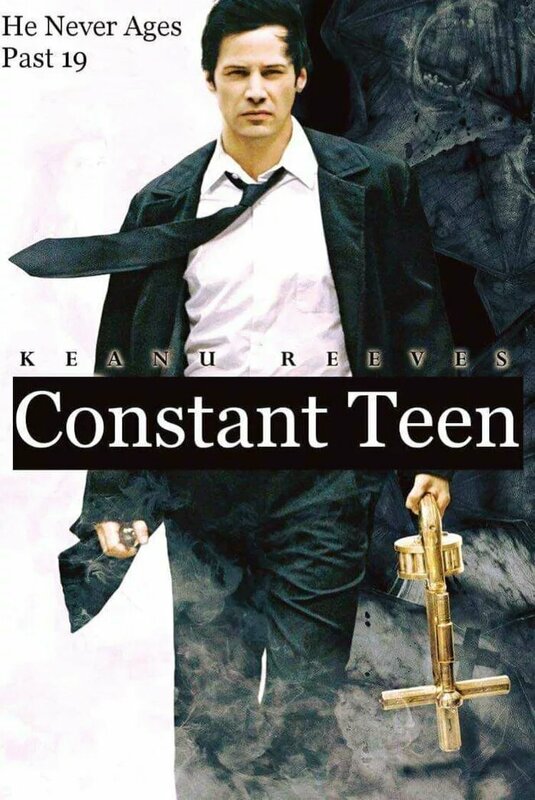 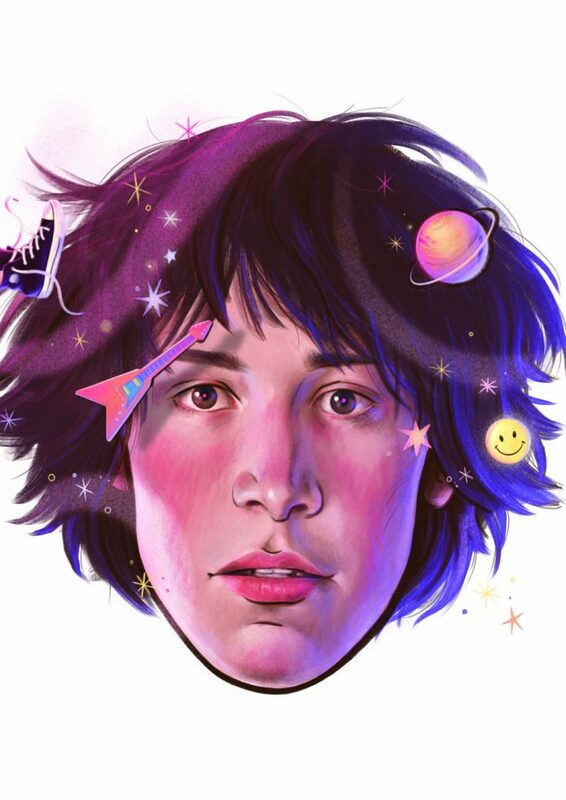 Have you ever heard the Keanu Reeves band? 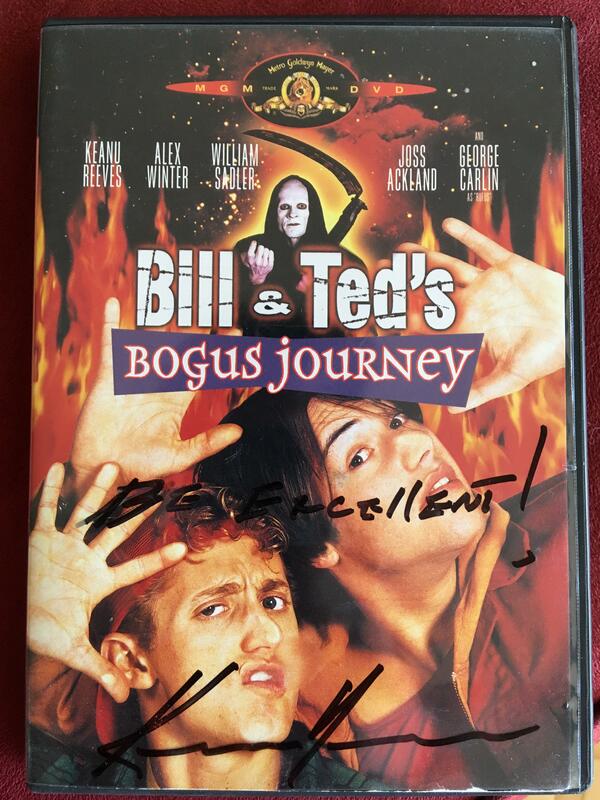 Bill & Ted 3 is happening for real! 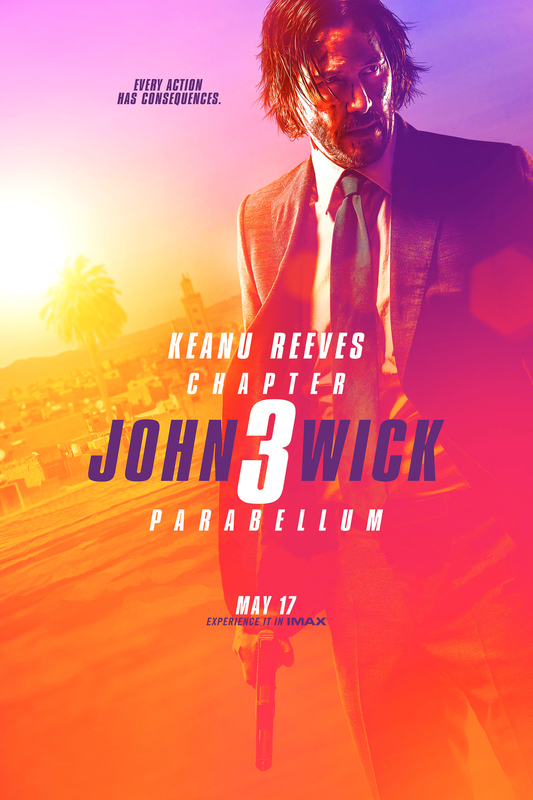 NEW CLIP John Wick: Chapter 3 - Parabellum - Clip "Taxi"
Why is Keanu so awesome? 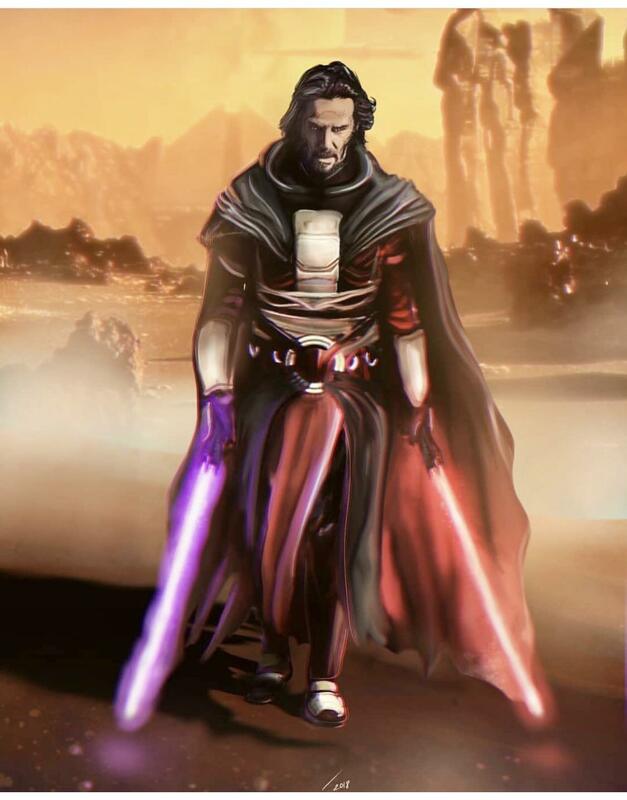 Artist Isotonic’s rendition of the Old Republic character Revan. 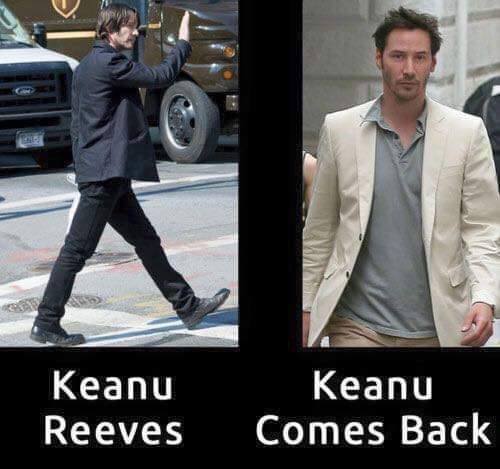 Now THIS would be an awesome Star Wars trilogy! 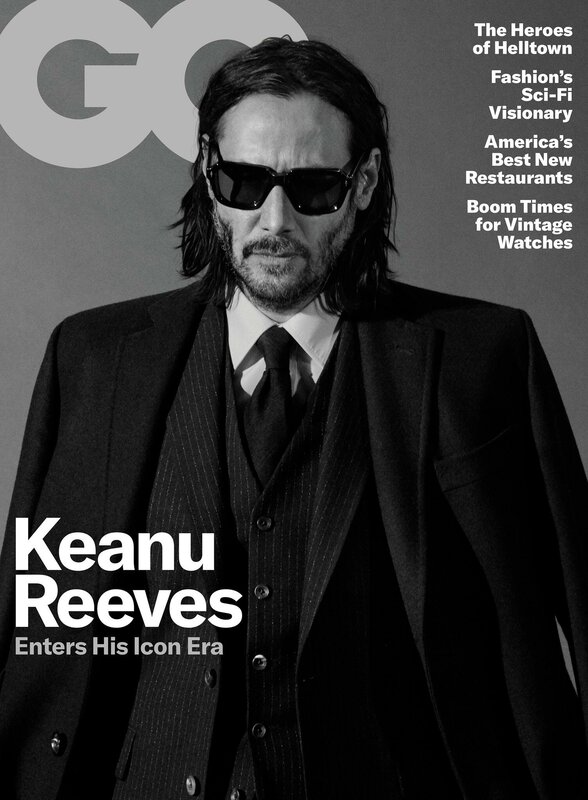 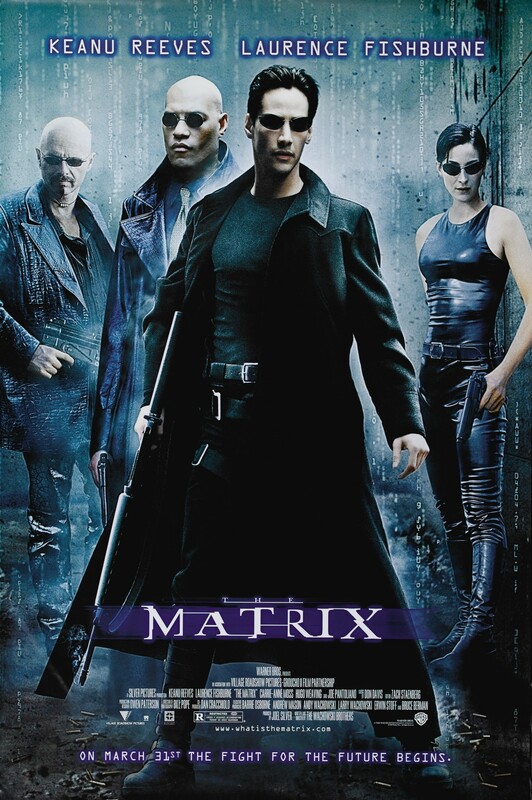 TIL that Keanu Reeves trained for four months in karate for The Matrix. 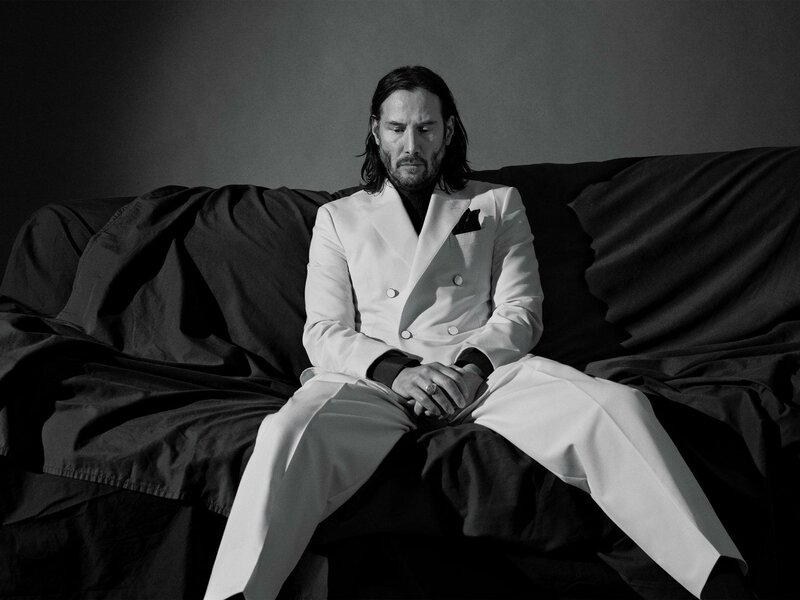 Later, he learned over 200 martial arts moves for Matrix Reloaded and also learned Judo and Jujitso for John Wick. 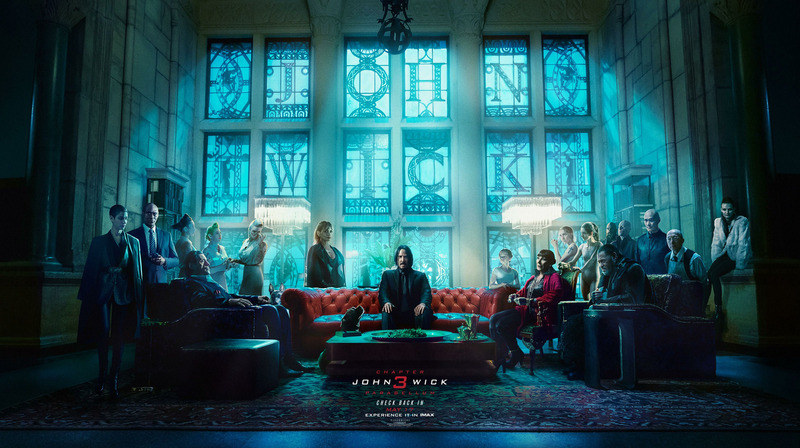 The producers have created a great lobby experience website which they are not promoting enough! 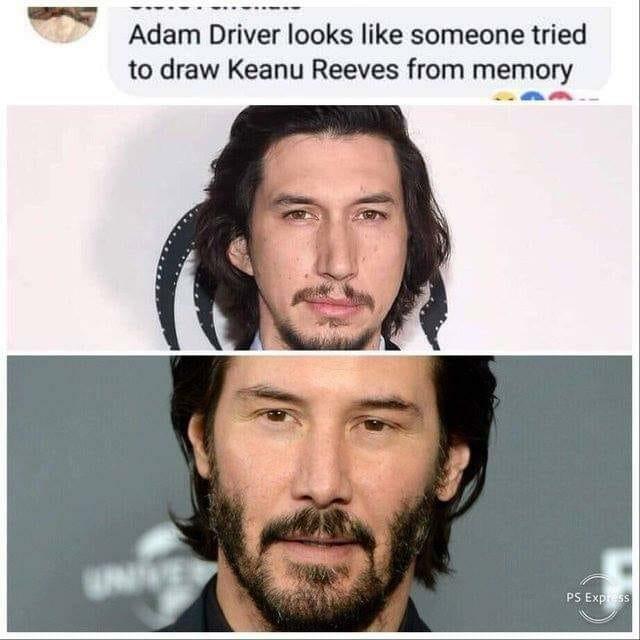 Not sure if this has made it here before or not, but enjoy! 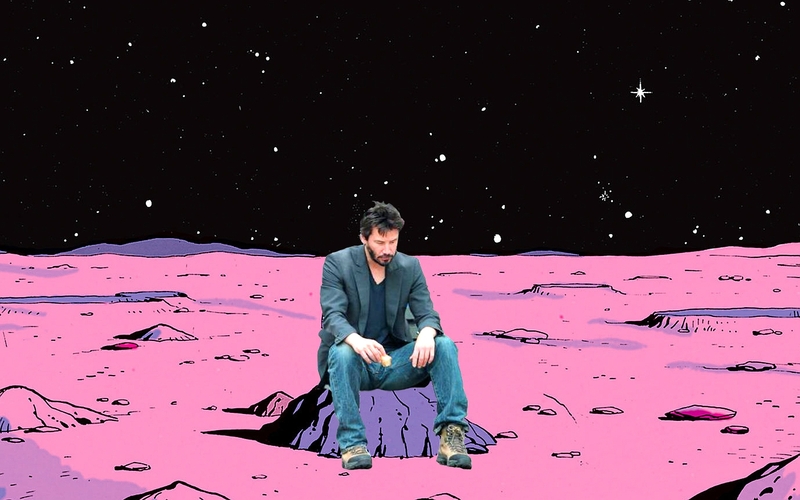 "I am tired of Earth." 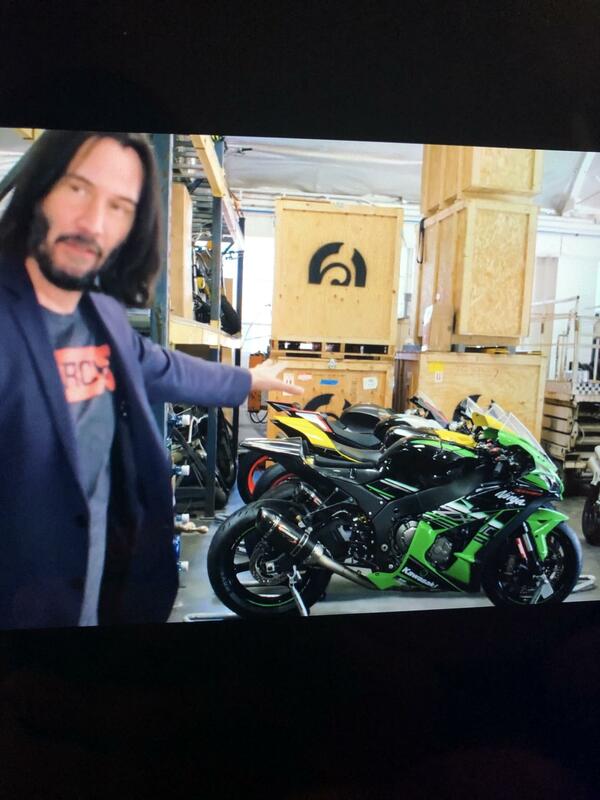 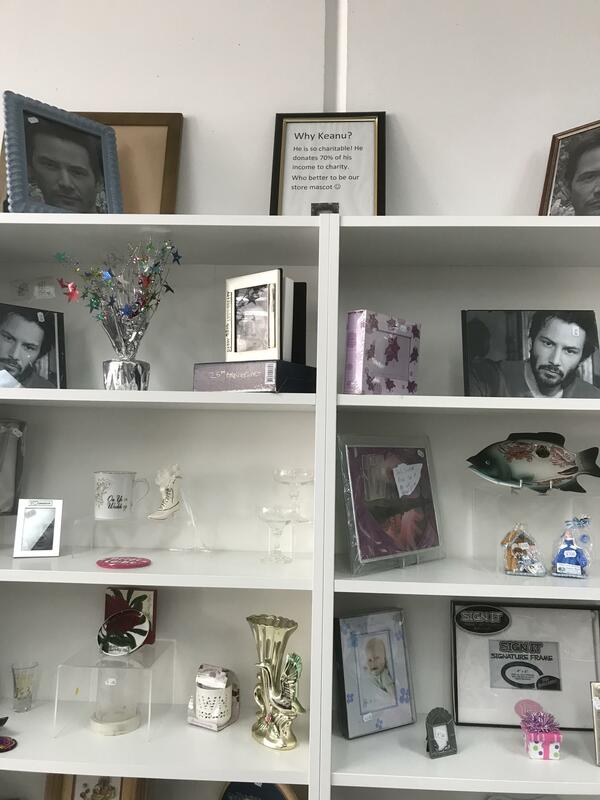 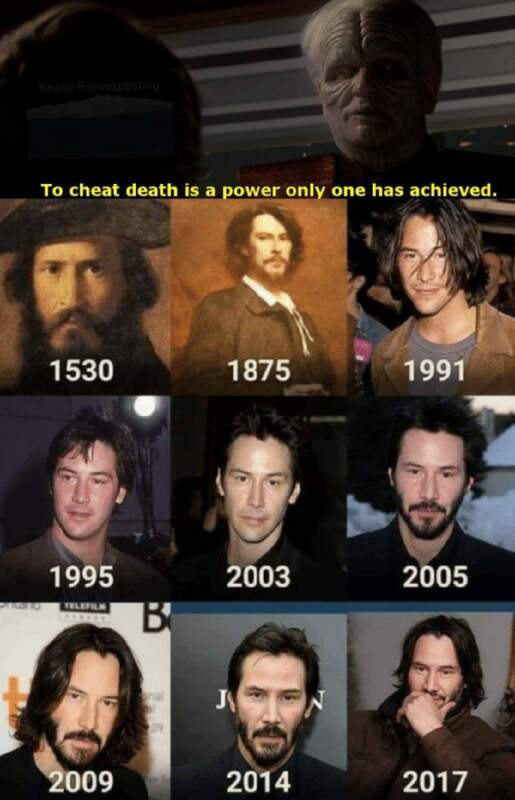 How Keanu is so ascetic? 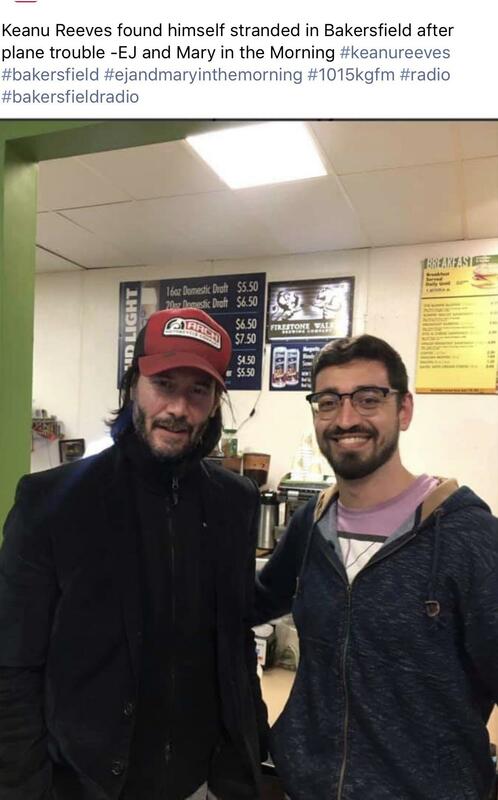 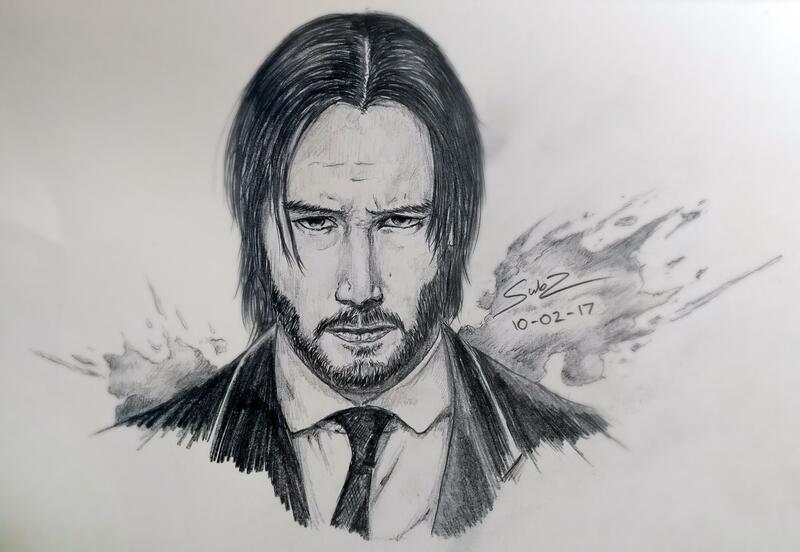 Keanu got stuck in my city due to plane trouble, and was the nicest and kindest guy. 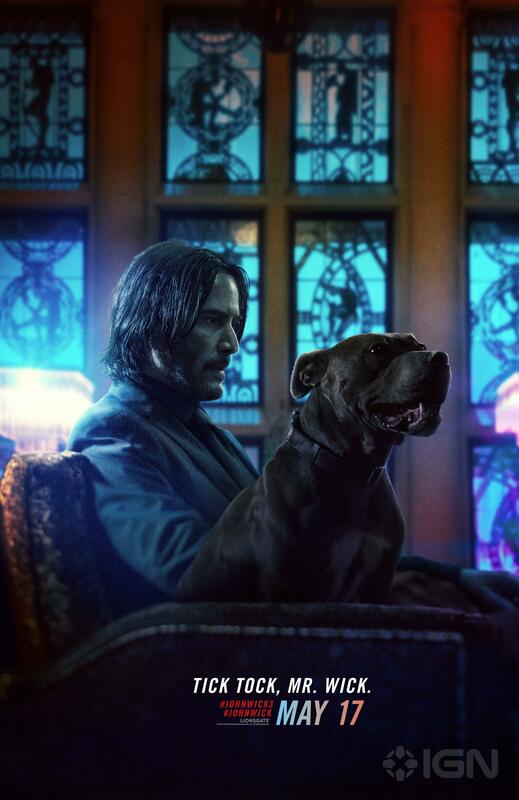 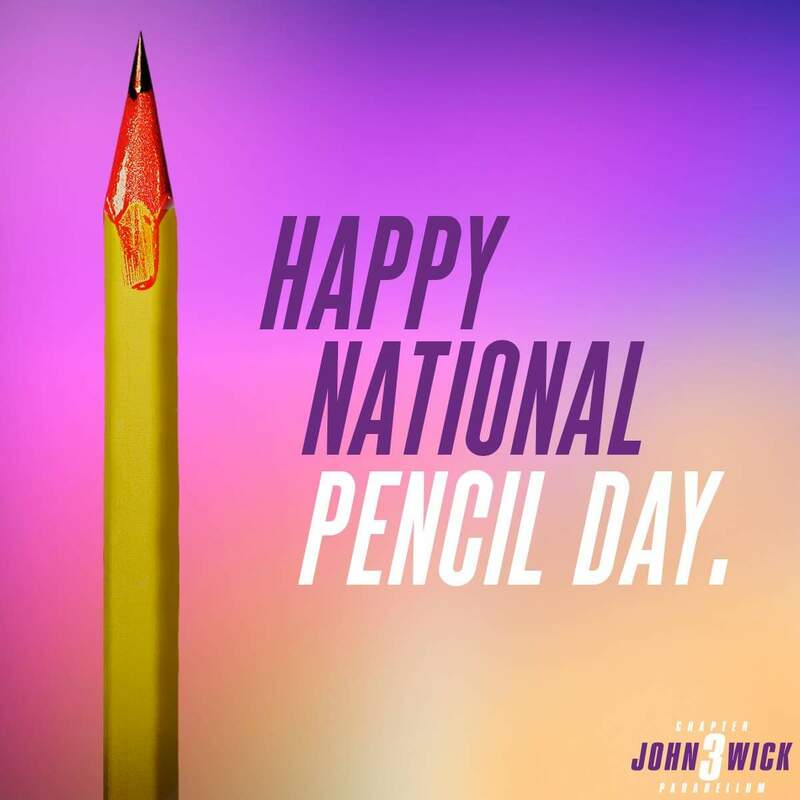 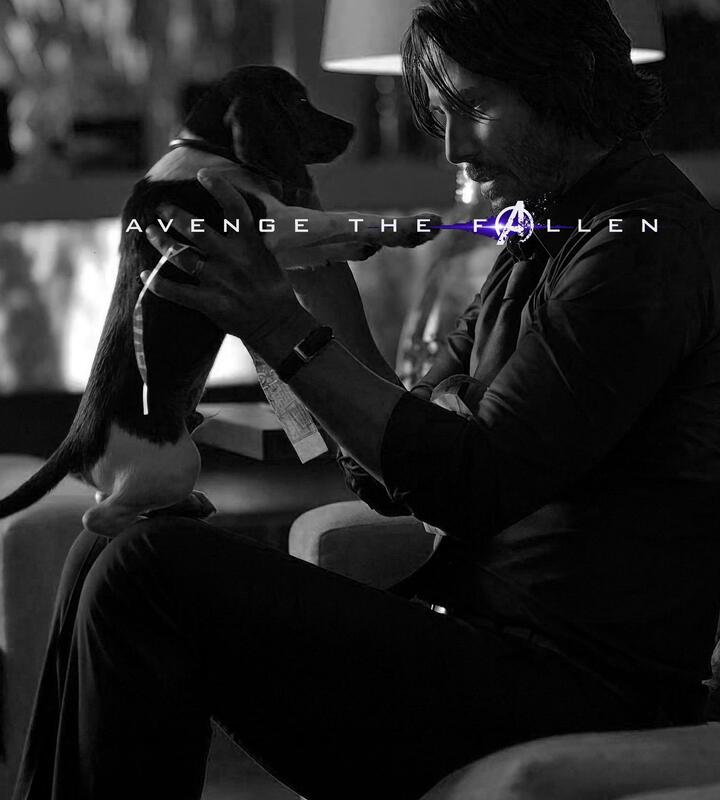 Brand New John Wick 3 Poster! 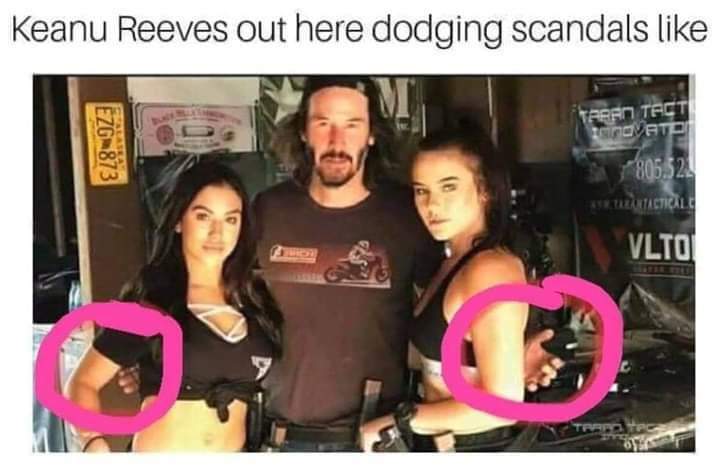 Found and wanted to share, not sure if it came from here. 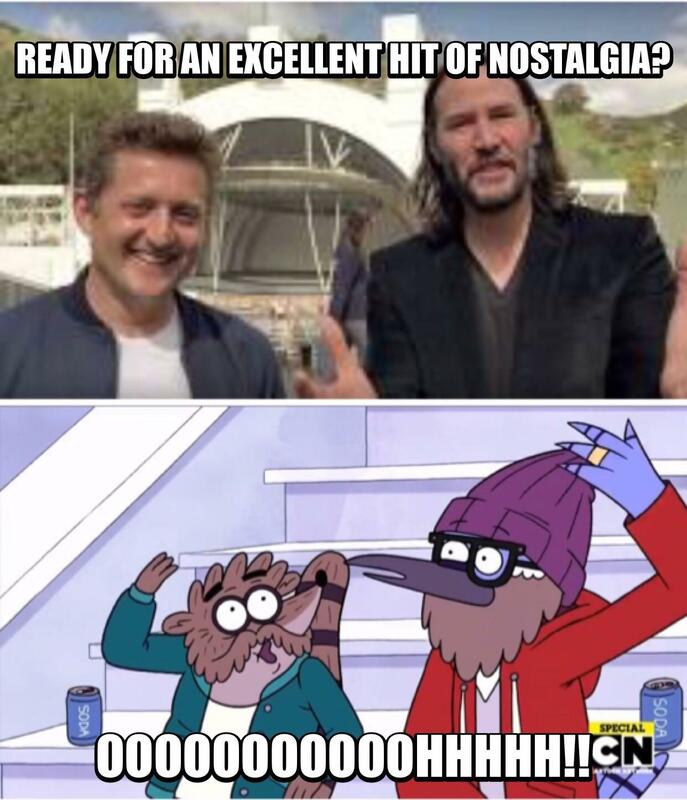 BE EXCELLENT - wise words indeed. 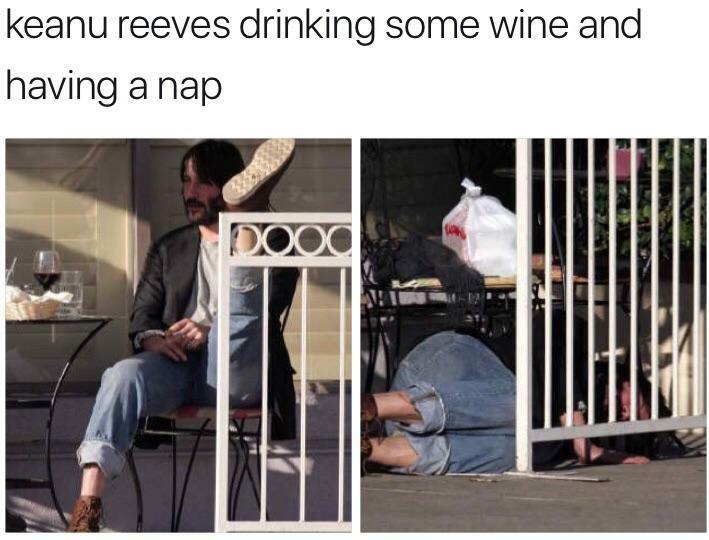 Thank you Keanu. 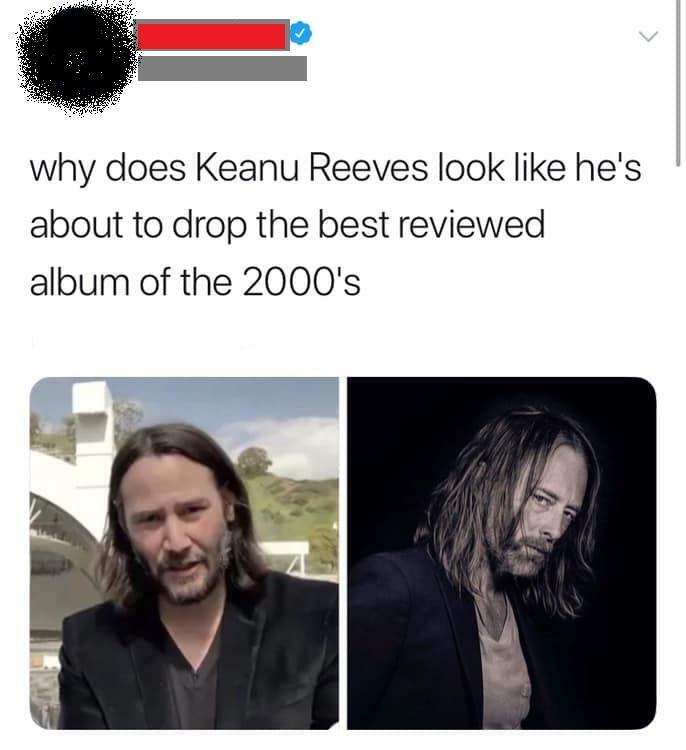 I have a question, and with Keanu as my favorite celebrity, I'm kind of scared and ashamed of asking it. 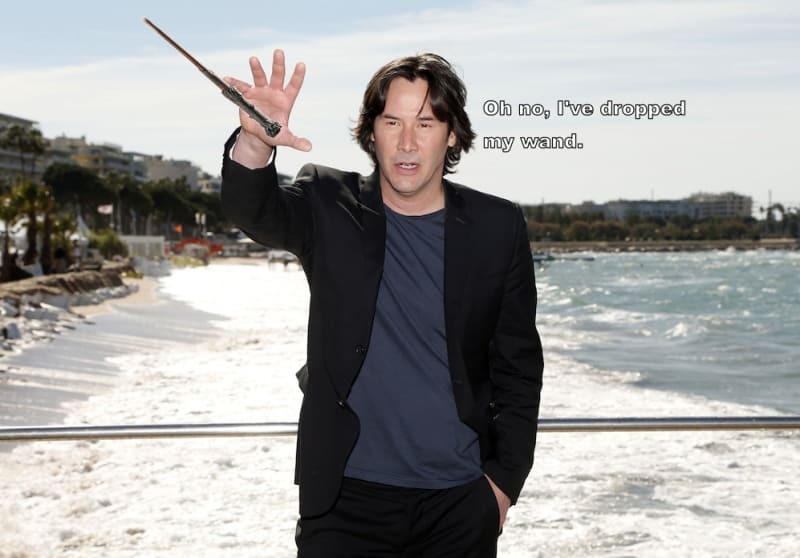 It's fun imagining Keanu Reeves say "Oh no, I've dropped my wand"
Ready to “Face the Music”? 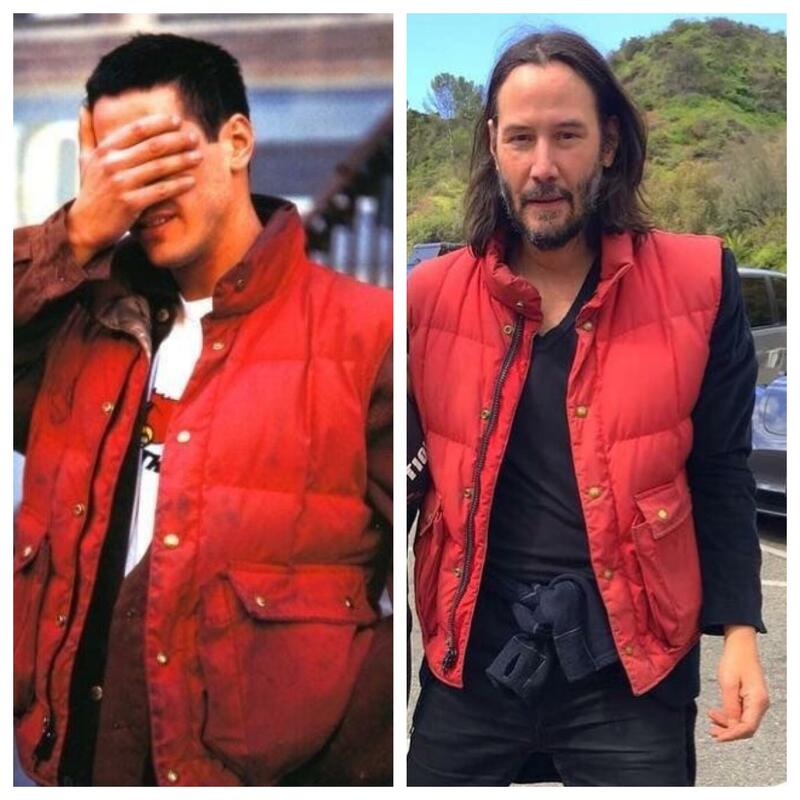 Did anyone else enter puberty upon first seeing Keanu Reeves in Paul’s Abdul’s video, “Rush, Rush” in the early 90s? 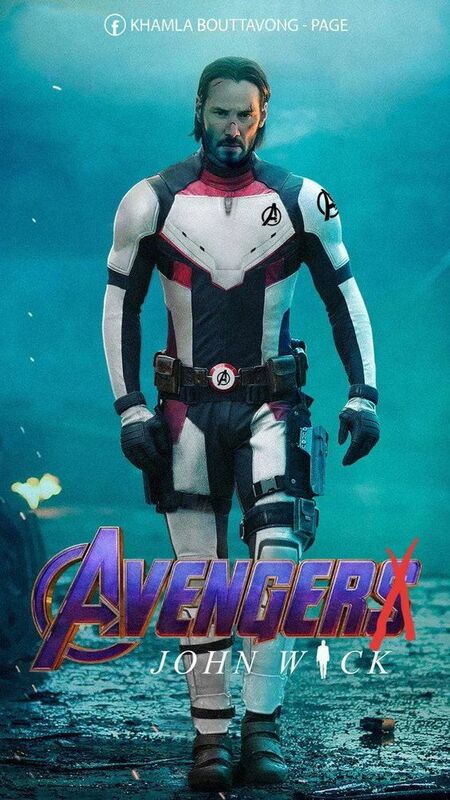 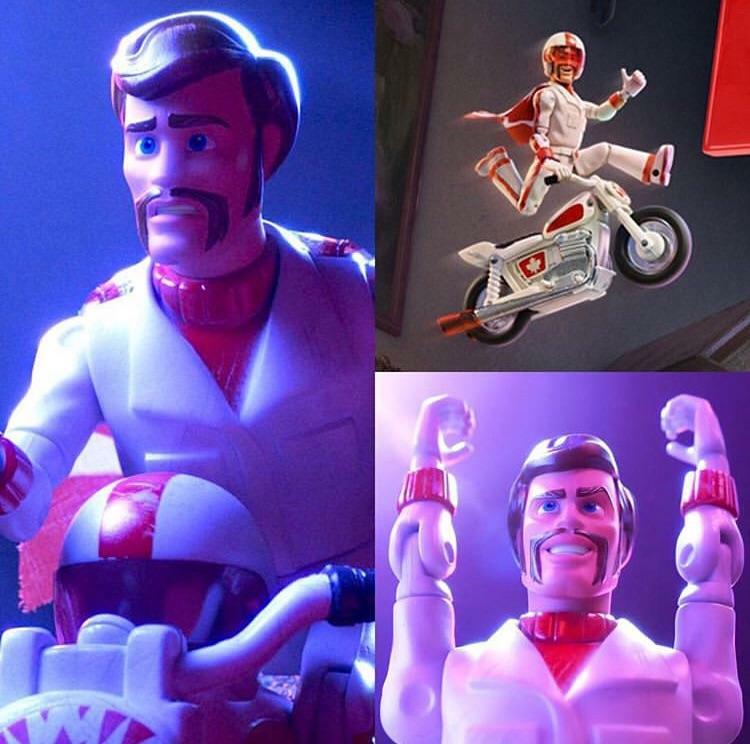 In case you've haven't seen it. 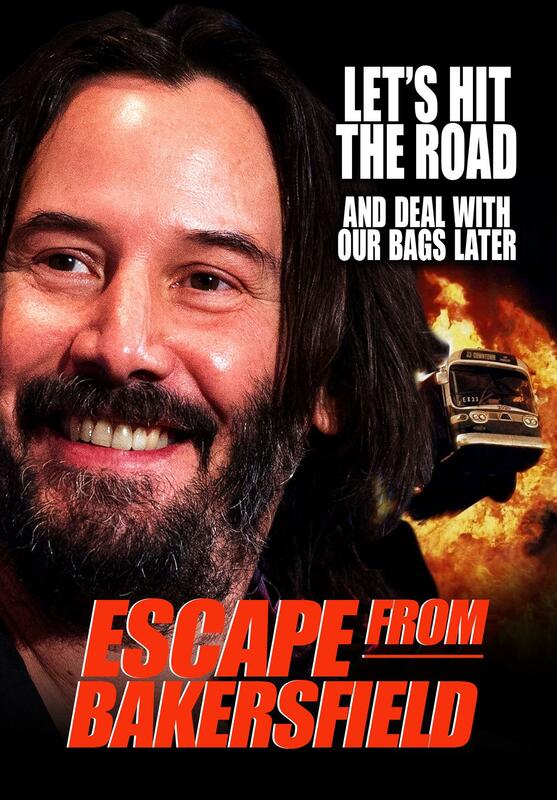 TRIBUTE POSTER TO NINTH MOST POPULAR CITY IN CALIF. AND THE AWESOMEST GUY IN THE NATION!